"Advanced Breakthrough Generator Able To Use Positive Feedback To Spin Itself Up To Self Destructive Speeds, Light Mercury Vapor Lamps At 200-300% More Lumens Per Watt, And Other Amazing Feats That Defy Conventional Understanding!" 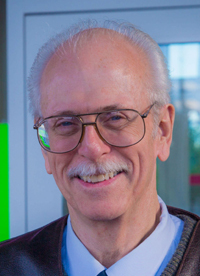 Jim Murray is a research engineer with over 50 years of experience in the field of electrical power management and experimental mechanics. He is one of the only people in history to be granted a US Patent on a "NO LENZ-DRAG" electric generator. His research covers energy resonance in both electrical and mechanical systems, as well as "torque multipliers" and other amazing discoveries. Jim's presentations include Tesla's Hidden Discoveries, The Secrets of Tesla's Power Magnification, and The Dynaflux Concept. The Transforming Generator was invented by me several decades ago in order to study the difference between Voltage Potential and Electromotive Force (EMF). These are the two distinct manifestations of what most people simply call "Volts." The Transforming Generator was issued patents in some overseas countries, but was blocked from being patented in the United States. If you have my presentation on my Dynaflux Alternator, which is one of the few low drag genrerators ever given a patent in the U.S., then you may have seen my lab tours where I demonstrate the Transforming Generator. Below is a video of this demonstration so you can see the machine we're talking about. Although I give some rather simple explanations of this machine, it was not until the 2016 Energy Science & Technology Conference that I disclosed the inner workings of the machine for the first time to the general public. In some early testing with an early prototype, Guy Obolensky helped out and he figured out that he could add some capacitors in parallel with some of the windings in order to get it into a resonant mode, when I came back to pick it up, he hesitantly told me that he blew up my machine because it kicked into resonance and literally sped itself up to self-destruct speeds. The way the machine evolved eliminated the needs for capacitors becase the coils themselves had capacitance but this was all an amazing journey of discovery with the Transforming Generator, which demonstrated the kinds of things you normally only see in the movies. Some of the tests were to take the output and directly feed it to mercury vapor lights. What we found was that we didn't need the normal power supply and the light lit up just fine - in fact, it lit up so much that there was 200-300% more lumens per watt when it was powered by the Transforming Generator! Needless to say, the implications of this are astounding. Another interesting feature of this machine is that althrough it is a rotating device, it creates square waves and these square waves can actually be used as carrier waves that can transmit information. There are other unique properties that the Transforming Generator that I cover in my talk, Fundamentals of the Transforming Generator and I even give a brief explanation of how you can circumvent a $10,000 budget to build one by simply modifying an off the shelf motor. My hope is that this presentation will further your understanding of the ususual properties of the Transforming Generator and I'll look forward to those of you who actually want to tackle this project and build your own. The first ever public disclosure of the inner workings of the Transforming Generator. Background history on its purpose and explanation of what it can demonstrate. Copies of the German patent and description in English. PDF of the entire PowerPoint presentation given at the 2016 Energy Science & Technology Conference. A basic explanation of how to create your own with an off the shelf motor. This is the first time Jim Murray has publicly disclosed the inner workings of his Transforming Generator! 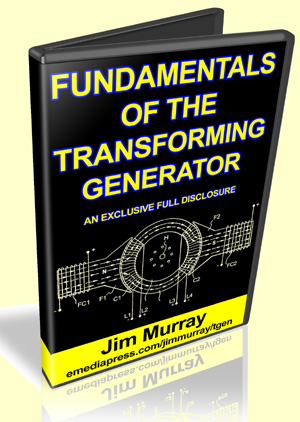 Get your hands on Fundamentals of the Transforming Generator right now. 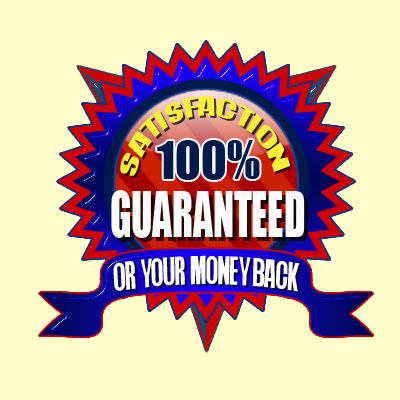 You have 60 days to check out Fundamentals of the Transforming Generator -- risk free! Fundamentals of the Transforming Generator Now! get your hands on Fundamentals of the Transforming Generator now before it slips your mind. Jim, I'm ready to add this incredible lecture about Fundamentals of the Transforming Generator to my library right now! Get Fundamentals of the Transforming Generator right now and study it carefully. 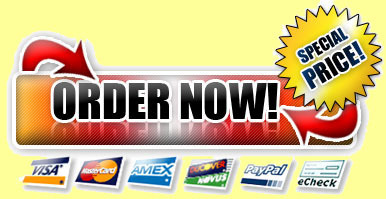 Then decide if this isn't one of the most important packages on generator technology to come along in a long time, at ANY price!